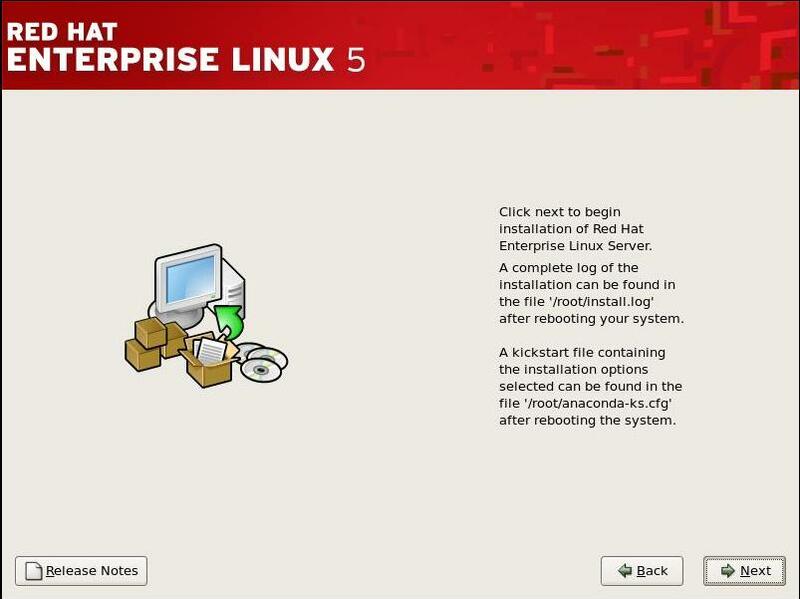 This post is about redhat Linux 5 installation done on windows. The installation steps are basically same as installing a Linux on new server booting from a disk, but the only difference been that here I have installed VMWare in windows and created a virtual machine and then installed Linux on top of it, kind of like a virtual operating system. Uses who wants to install Linux on a new server can skip the VMWare installation part and can proceed with Linux installation given. Others who want to use VMWare can install VMWare first on the base operating system and then proceed with Linux installation. 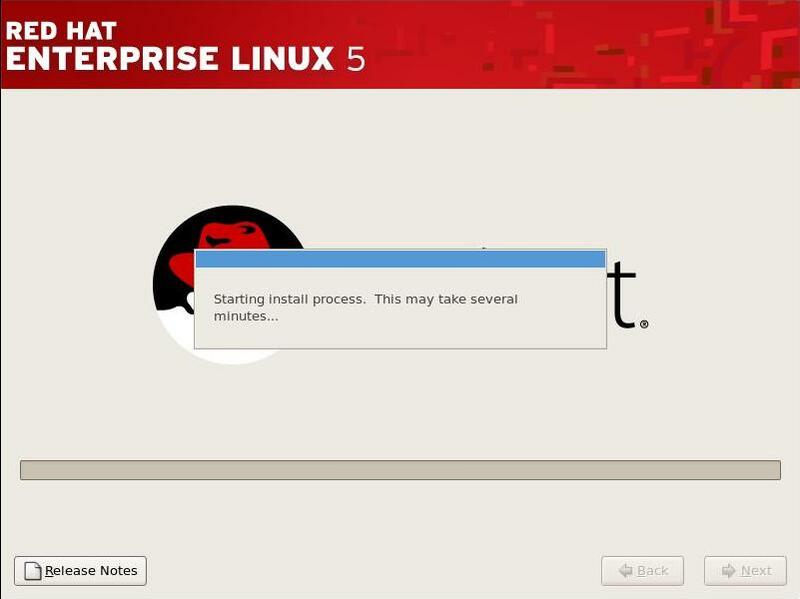 In this post I am going to show only the redhat linux 5 installation and you can check the VMWare installation from Oracle Base site. 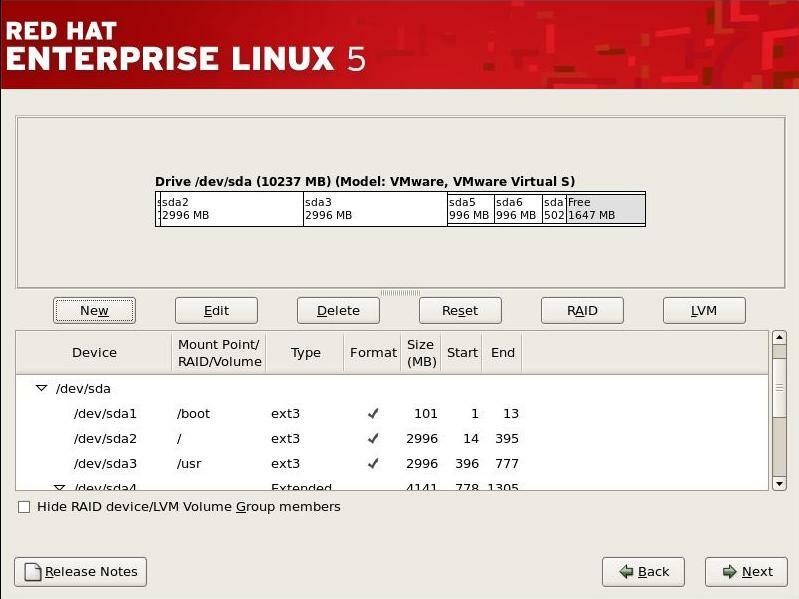 Oracle Base has given really good steps to install and configure VMWare for our requirement. 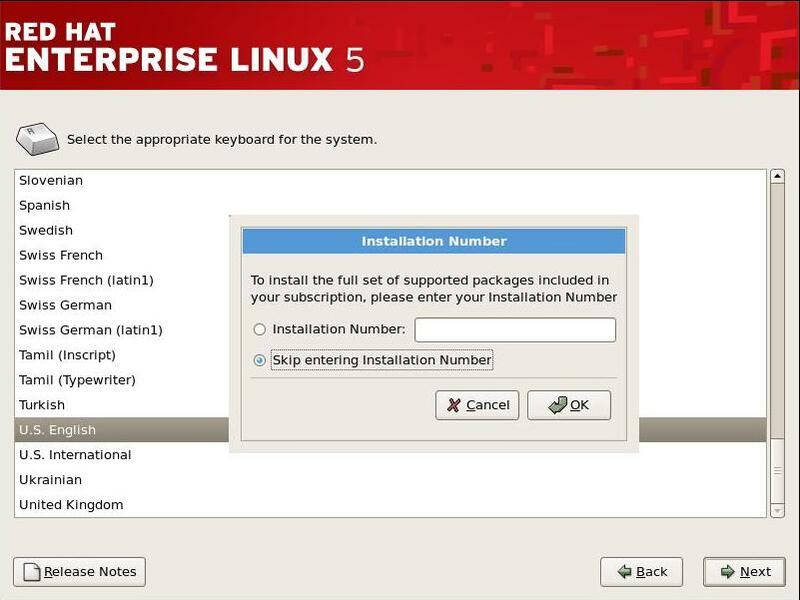 Once VMWare is installed and allocated required RAM and diskspace, you can proceed with following Redhat Linux 5 installation. Users who has installed VMWare can start Virtual Machine and it will automatically pick the CD present in CDROM drive, that should be your 1st CD of installation of Linux or the Linux DVD or you can also use the iso image of DVD and provide that as an input to VMWare. 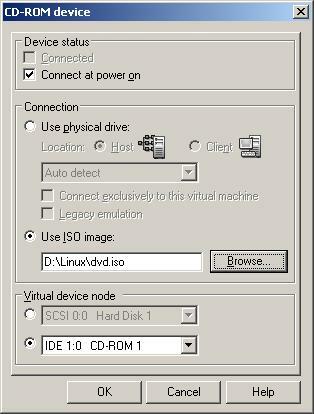 I have provided iso image as an input to VMWare. Use following step to provide iso image as input. Click on OK and start the virtual machine. Virtual machine will automatically detect your ISO image and show you BOOT prompt. We are now ready to install Linux. When you see boot prompt, hit enter and this will kick off installation. Next screen will ask you about the language. Select the prefered language and click on next. Next it will ask about the keyboard preferences. Select accordingly and click on next. After clicking next, it will ask for Installation number. 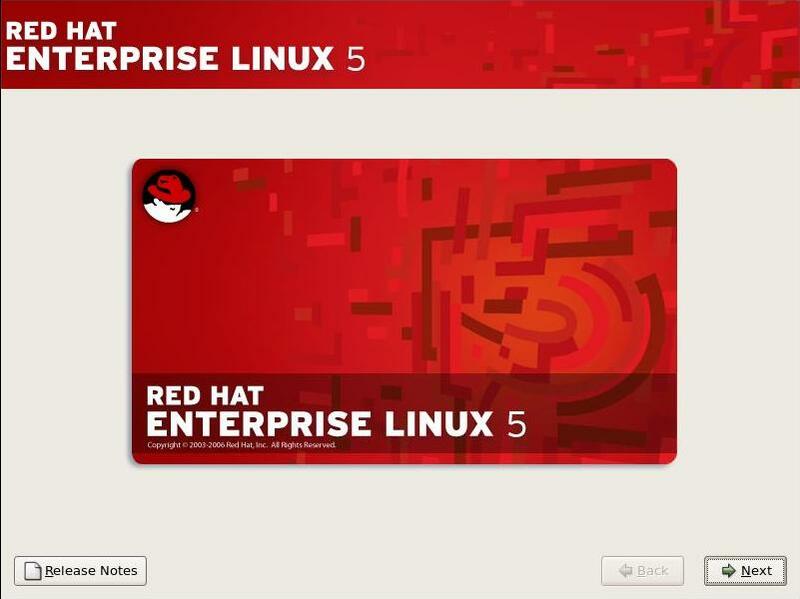 In case you have brought a licence from REDHAT, then you can provide the serial number provided by them. This is going to synch up the licence number along with the complete information about your system in there RHN (Redhat network database). Next time any updates come for this version and if its applicable to you then those updates will automatically get downloaded for you. Else you can skip as well, because this is not a mandatory step. In case you skip then you will see another message, you need to skip that as well as shown below. 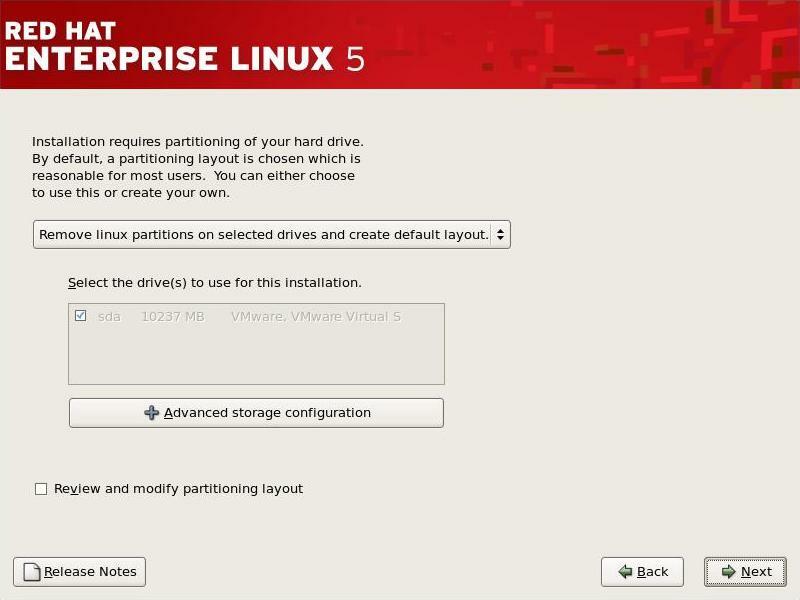 Step 6) Next step will ask you about partitioning of dirve. If you want to customize partitioning then you can select “Create Custom Partition” and click on next. Step 7) You can create custom partition on next screen. Click on “New”button. Here you can give with standard partition name or any custom name you want to create. Give the required size and format you want to use. usually by default for normal disk, we use ext3 format, which is an ext2 with journoling enabled. Click on OK. Like this you can create all the required partition. The partitioning screen will look as shown below. 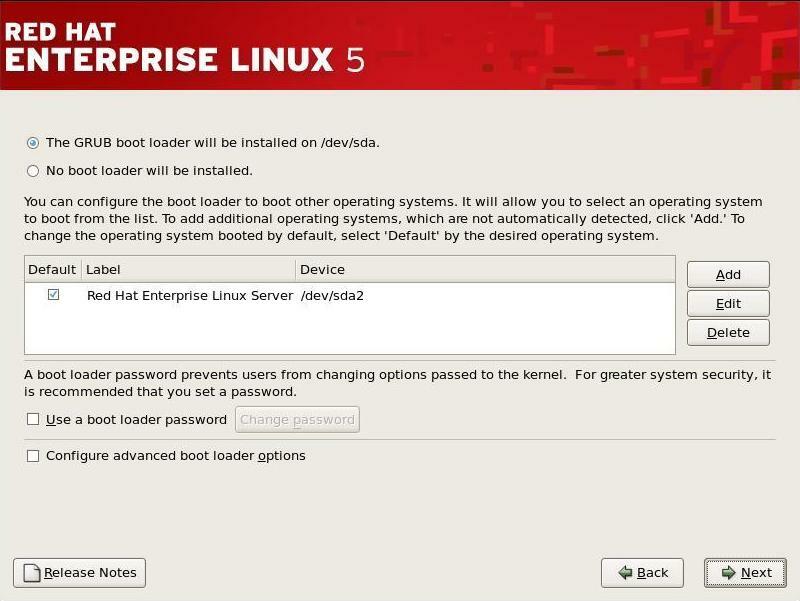 Step 8) This step will ask you about the GRUB loader configuration. In my installation I want to keep it simple as of now, so I am not doing any special configuration for GRUB loader. Step 9) Next screen will ask about the network setting. 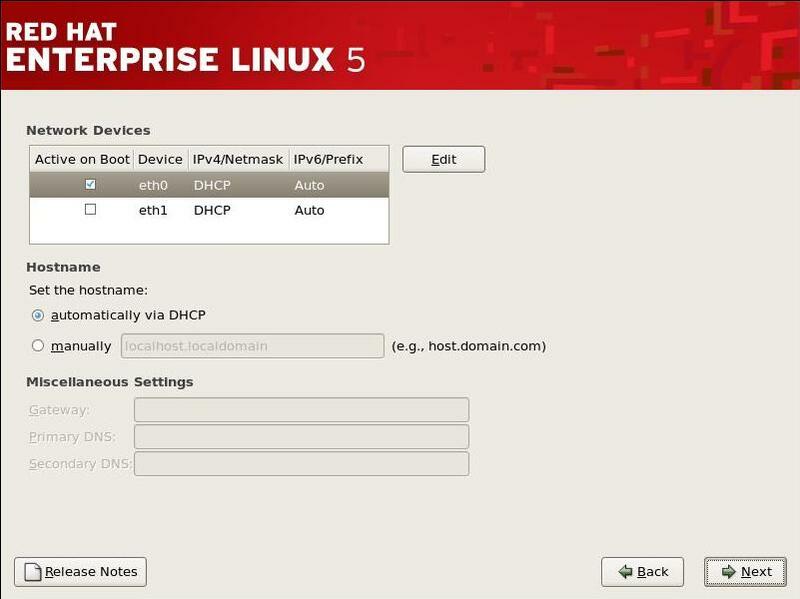 If you are connected to network, then DHCP will automatically assign IP address to your host. Optionally you can remove DHCP setting and provide a static IP to your host in some different range. In my setup I am keeping DHCP setting as it is. Step 10) Step 11 will ask you to select the timezone you want to set for your setup. Select the required time zone. Click on next. Step 11) Next it will ask for root password. 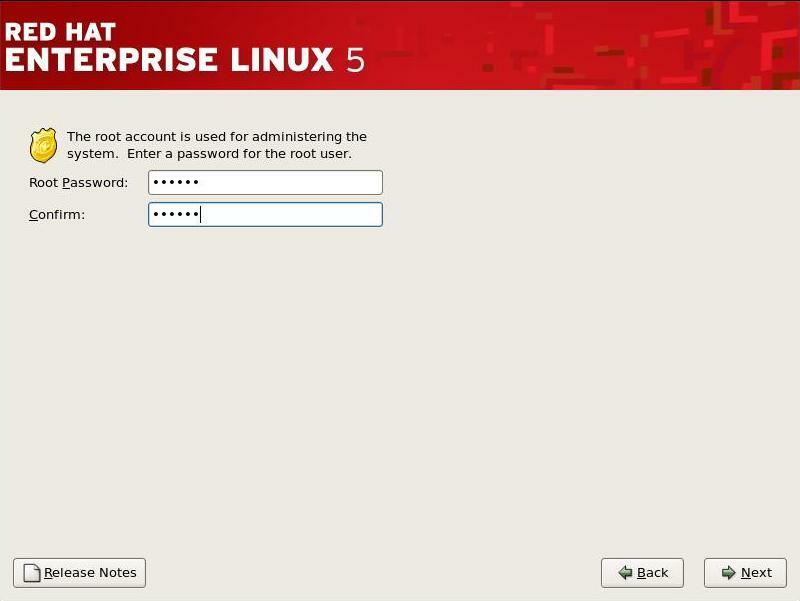 You can set any root password you want and confirm the same. This will be your root password to administer and will have all privileges. 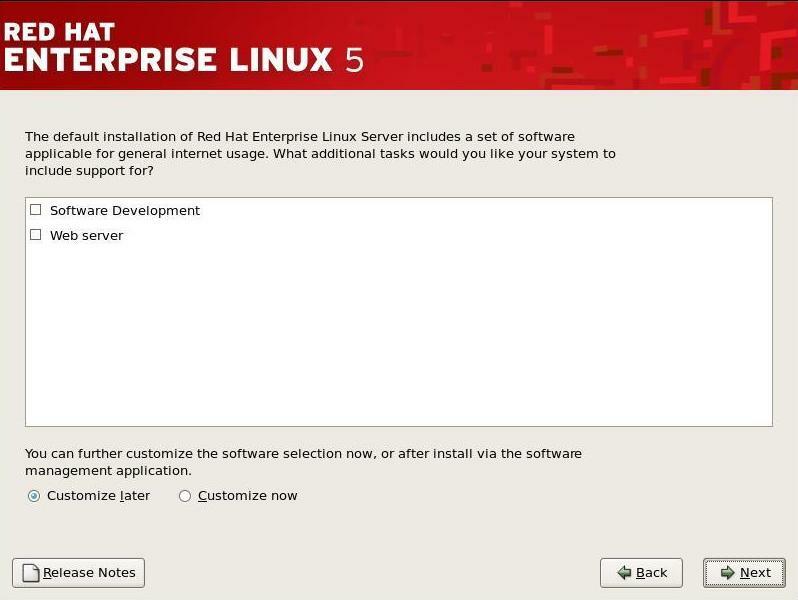 Step 12) Next screen will show you the additional general services that comes with redhat, you can select these if you want. Also it provides you a customization option. If you select customize now radio button as shown below, then next screen will be a customization screen and it will ask what are other applications that you want to install. 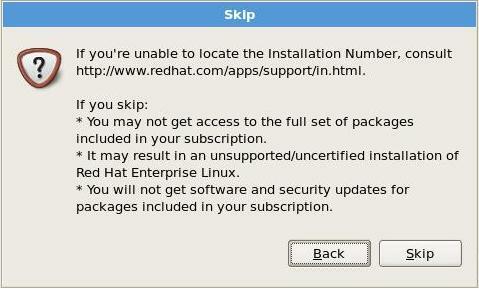 You can select what ever application program you want to install with this installation. I am going for default option as my requirement doesnt need any of these application. Step 13) This is the last screen before installation. If you proceed it will start the installation first by formatting the disk partition you have provided. You can still back out at this stage if you want to as nothing has changed till now. But if you proceed, you have no control and its going to format the partition provided by you. Click next and installation starts. After installation there are few post install steps like setting the data and time, setting firewall, setting SE Linux setting. 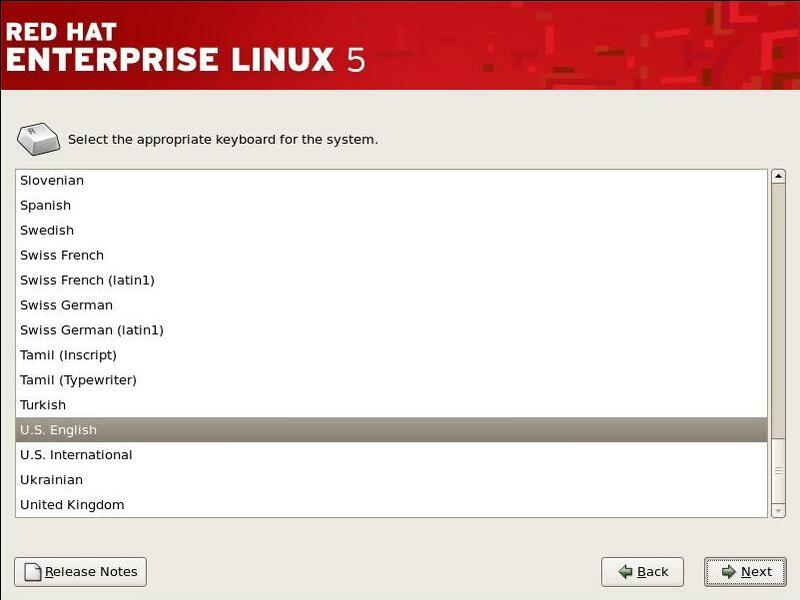 SE Linux is a secured Enterprise linux feature introduced in Linux 5, you can set this value to either disable which will disable this feature or you can set it to Enforcing or Permissive. We will talk about this in my future post. Once all setup is done, it will ask you to reboot the system and after that you can login as root with your password and access this beautiful open source implementation of operating system.